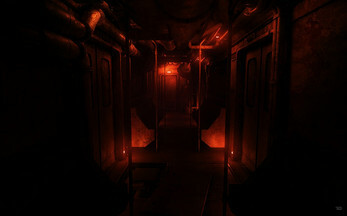 Process - is a game project in the adventure genre; its story takes place in several subway train cars. In 20 minutes a disaster will happen - the train will jump the tracks at full speed. 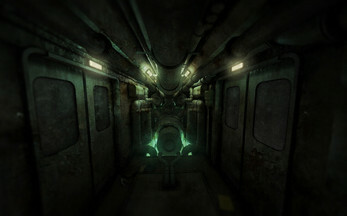 The gameplay takes exactly the time designated before the crash. 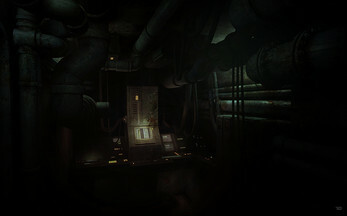 During this period in grim dimly lit interiors, combining cyberpunk and industrial aesthetics, the player is to figure out the situation, try all possible means of rescue and in the end take a brand new look at the portrayed events. 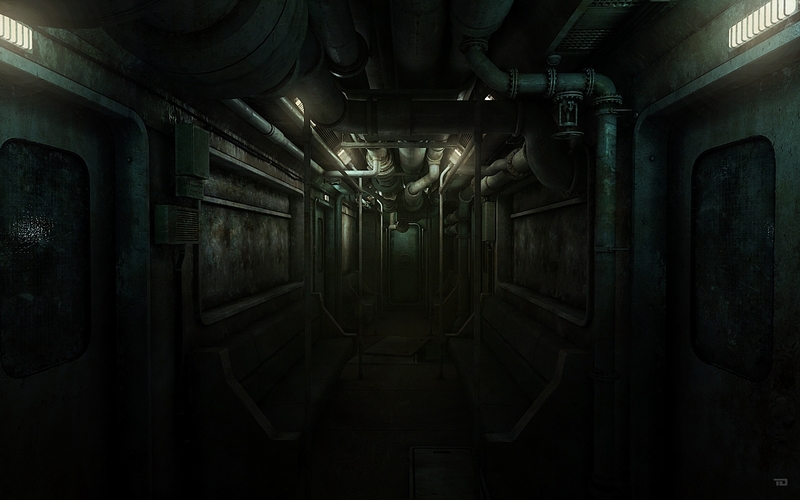 It's a game about predetermination of events and the subjectiveness of perception of the surrounding world. Truth is, it's hard to position the project as a full-fledged game. "Process" is more of an interactive installation or a small graphic novel. But technologically it's a classic first person adventure, panoramic locations with the capability of free 360 view and discreet movement between the panoramas through a point-and-click interface. 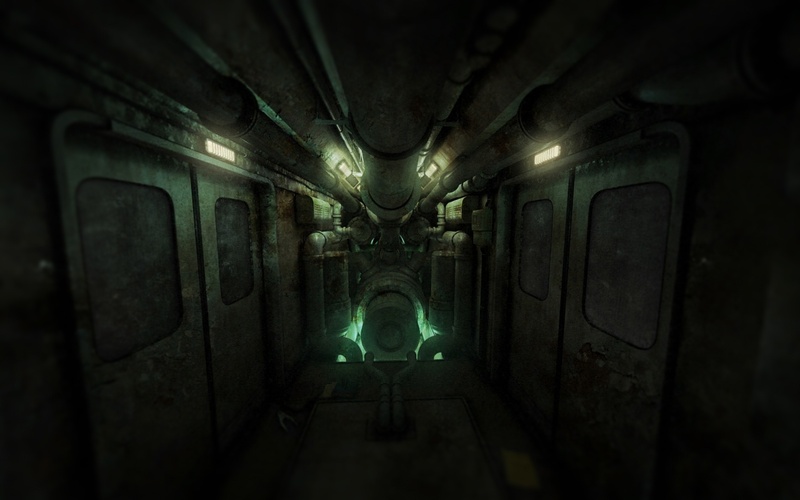 The "Process" project is developed by TrainYard — a small team of independent game developers. Development is done remotely, in free time from main work.